This is a typical scene in the fall. 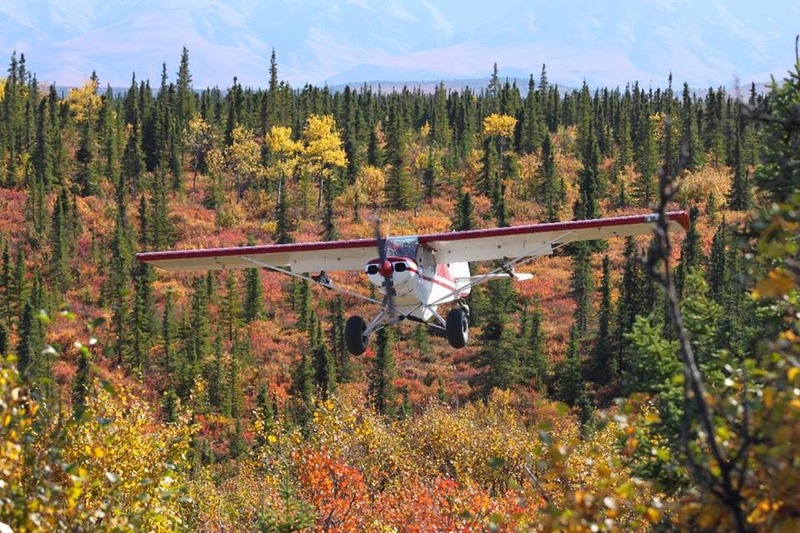 Lots of pilots flying to hunting camps. This is my husband's plane and I'm in the back seat. I only wish fall lasted longer. It's such a short season here.